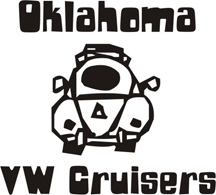 Oklahoma Vw Cruisers • Members Car Gallery? I've been skimming through the site looking for photos of members rides, am I missing them? 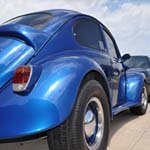 It seems like a "Members Car Gallery" section could be a benifit?? 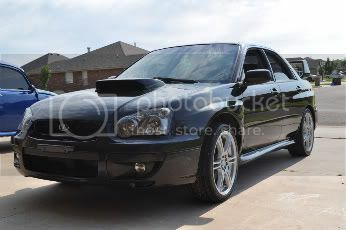 I post on a few other sites for my Subaru and they are very popular threads, both for posts and views. Plus, it's cool to check out everyones rides!! Subaru? What do you have?